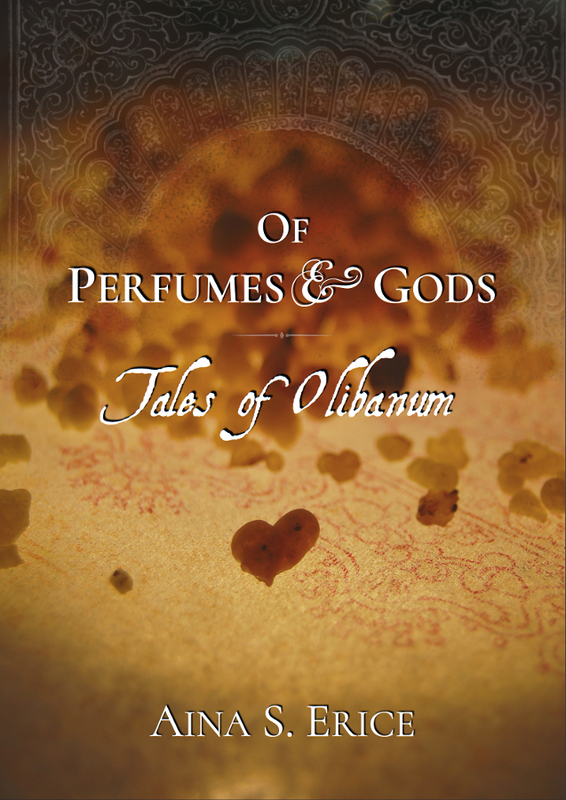 An exploration of olibanum (frankincense) at the edge where nature & culture meet. 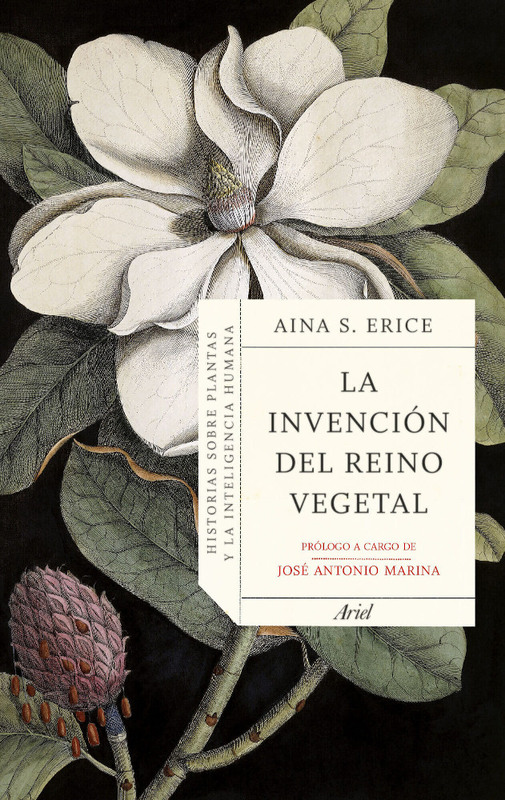 If you enjoy history, myth, and science; if incense and scent pique your curiosity; if you like visiting exotic places with your imagination, delving into the heart of scented matter, or learning about the stories behind frankincense... well, this one could interest you. "Perfume mysteriously warps the river of time into meanders, blending layers of memory and emotion until past and present touch and coalesce in a single, timeless experience." ☙ Tell me more... ☙ Buy on Amazon! The next one's in the making.